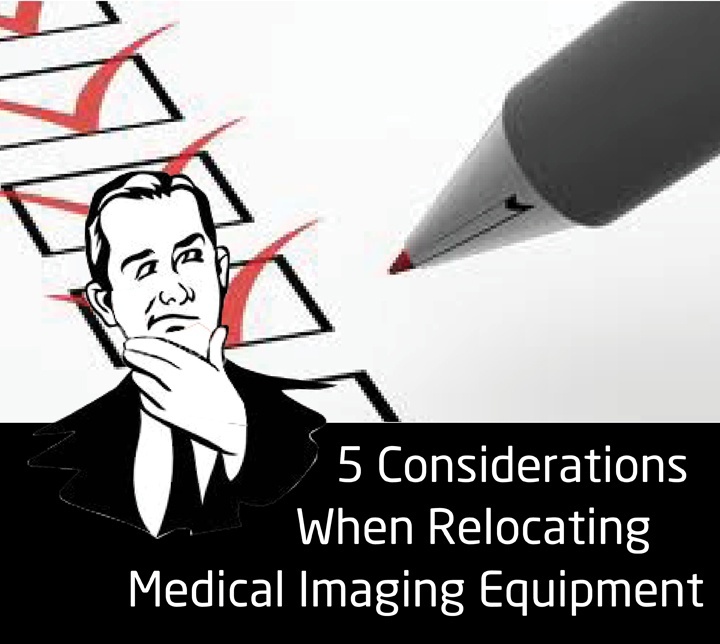 There are many reason you might be considering relocating medical imaging equipment. 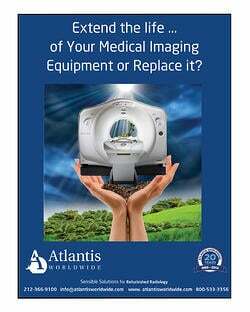 Maybe you bought a new piece of equipment, and it’s now earmarked for one of your other healthcare facilities. Maybe you’re finally moving to that new facility and you have to move current equipment to your new digs. Or maybe you just purchased a preowned system from a vendor or healthcare facility. No matter one the reason, there are lots of things to consider before you make the move. Way before you make the move. 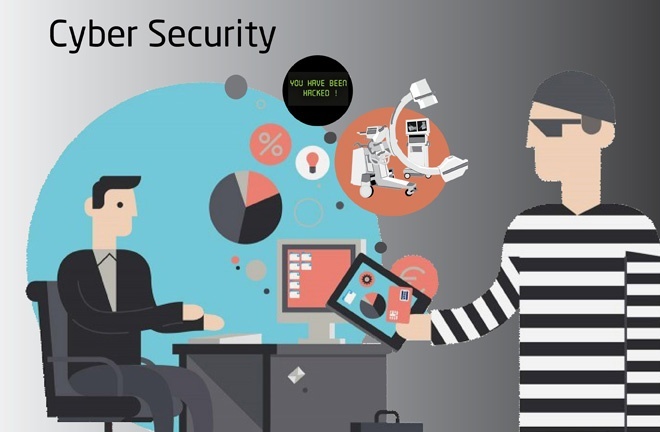 Cyber Criminals Hacking Medical Imaging Equipment: Concerned Yet? scam, financial fraud scheme and pharmaceutical fraud. But there are a growing number of cyber attacks on the healthcare industry. Case in point, last August Banner Health reported a data breach affecting 3.7 million patients and staff at 23 hospitals and specialized facilities. Was 2016 a good year for you? I guess it depends on what you compare it to. Around 275 B.C. 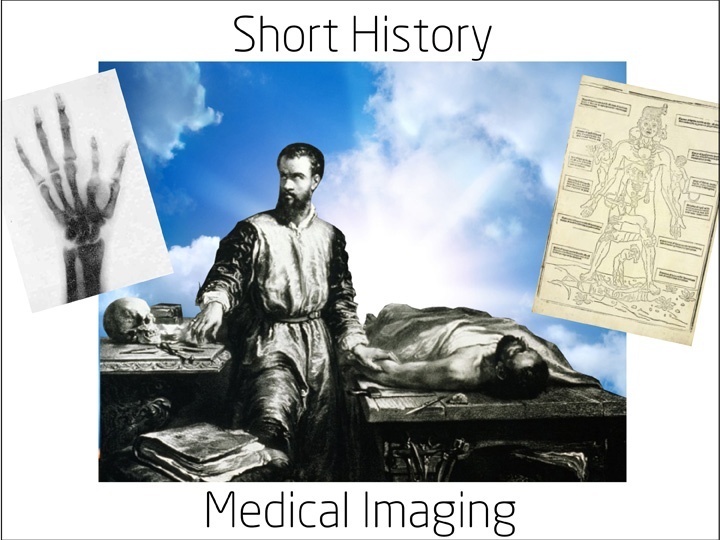 Medical Imaging Was Born…Really? We’ve come a long way, baby, especially when it comes to medical imaging. But before we get to the latest and greatest in MRIs and CT Scans, let’s time travel, shall we? It’s no secret that helium is essential to the process of MRI imaging. Helium becomes a liquid at very low temperatures, and facilitates the superconductivity that MRI imaging depends upon. In 2015, the amount of helium consumed from health care applications exceeded two billion cubic feet. A new report from Technavio forecasts grow of helium health care consumption at a compound annual growth of 7 percent through 2020. Finally, there’s a CT Scanner that performs scans on pediatric patients without the need for sedation! What a relief for parents, children, physicians and technicians, alike. 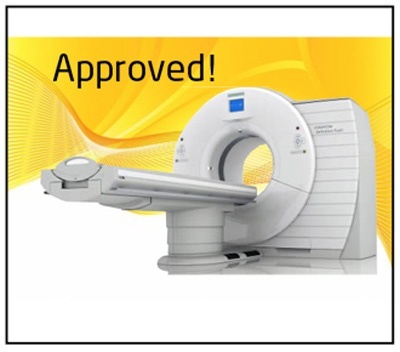 Siemens has launched the new SOMATOM Dual Source CT Scanner and it’s been approved by the FDA. By combining two distinct imaging systems, PET-CT has become one of the most effective imaging procedures available today. 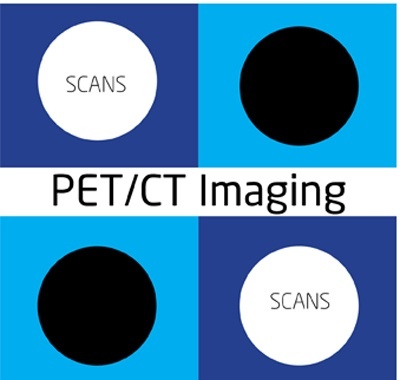 PET-CT is an advanced nuclear imaging technique that combines molecular imaging known as Positron Emission Tomography (PET) and Computer Tomography (CT) into one highly sophisticated process. 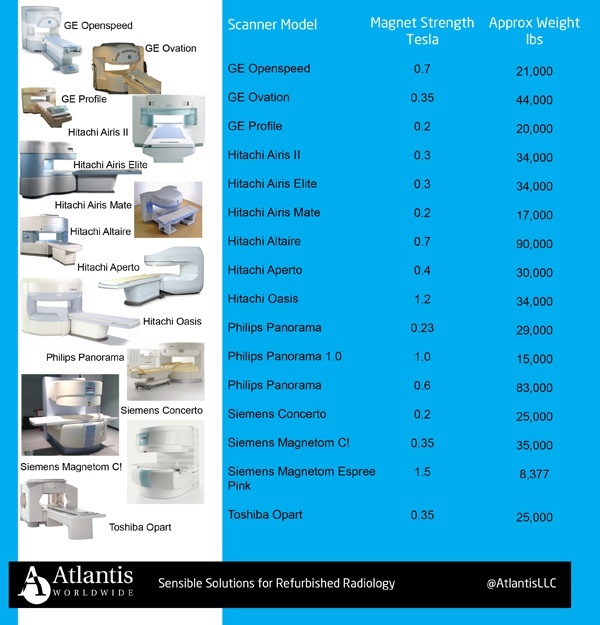 What is the Weight of an Open MRI? As some people continue to gain weight, manufacturers’ of MRI equipment have been producing scanners to accommodate larger sized patients. Also patients that are claustrophic or just uncomfortable find that the Open MRI is a better option. Hence the need for more facilities to have the Open MRI Scanner. 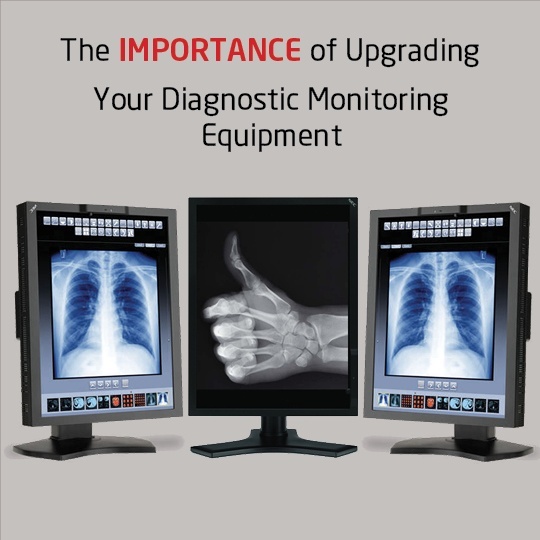 In the constantly evolving world of healthcare and medical imaging, what’s new today could be in need of an upgrade tomorrow. 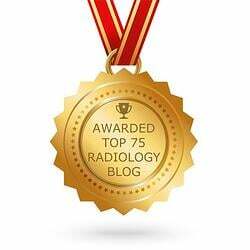 It’s a challenge many hospitals and radiology offices face as they attempt to keep up with advancing technology. It’s also a primary consideration when hospitals and clinics decide to replace or update their existing equipment. When budgets are tight, many administrators must carefully decide whether the current equipment is negatively affecting patient outcomes or preventing the staff from making accurate diagnoses. 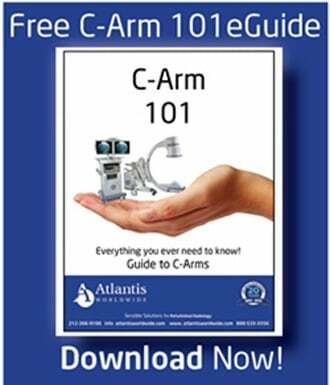 It is a far too common assessment that can lead to older pieces of equipment remaining in use because they meet the minimum requirements.